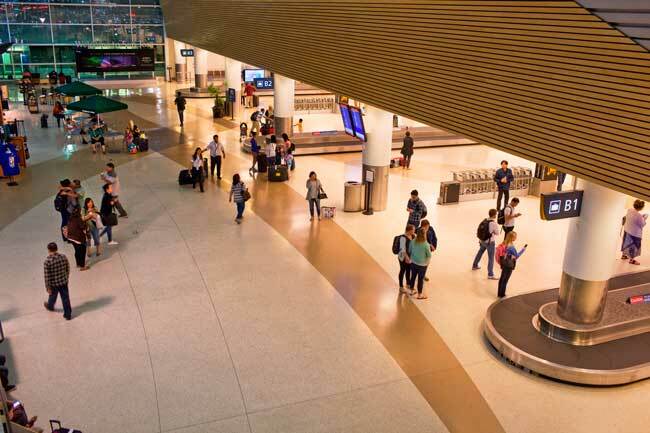 On this website you can find useful information about Norman Y. Mineta San Jose International Airport: Arrivals, Departures, Terminal information, Parking, Car rental, Transport, Accommodation, Amenities and Services, among other information. 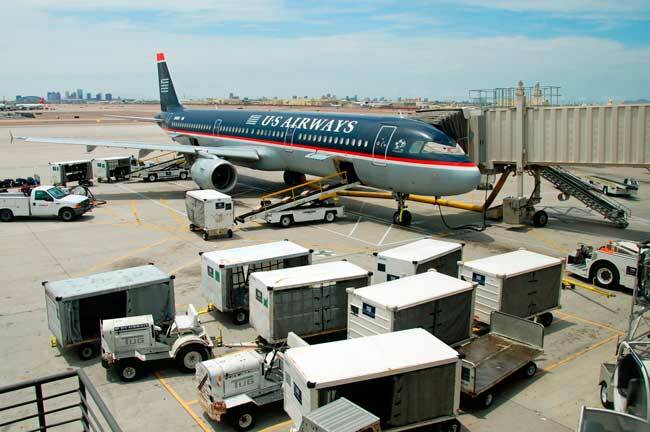 Plan your travel to SJC airport with the information provided in this site. Norman Y. Mineta San Jose International Airport (IATA: SJC, ICAO: KSJC) is the primary international airport serving San Jose in California (United States). San Jose airport is formed by two passenger terminals, Terminal A and Terminal B.
San Jose Airport serves both international and national flights. San Jose Airport is the main international gateway of Silicon Valley in California. San Jose is the largest city in North California and the seat city of Santa Clara county. 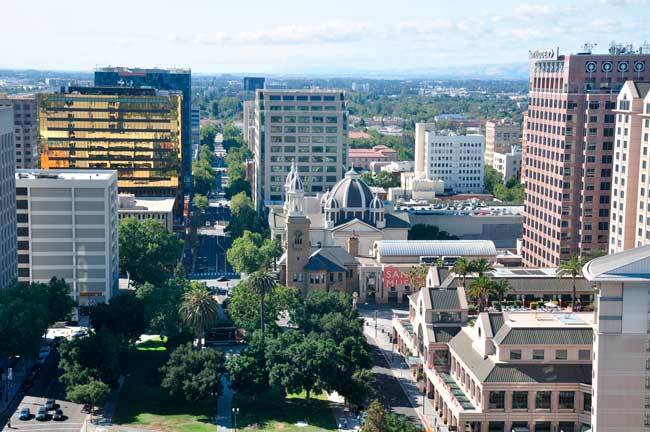 San Jose is located in Silicon Valley, the world high tech and internet industries capital. Given its high living standards, San Jose gained the name of the Capital of Silicon Valley. The airport is also known as Silicon Valley’s Airport given its close location of it – Also it is located at 5 kilometers of San Jose downtown, being the smallest airport of the Bay Area (the area comprises two additional airports). 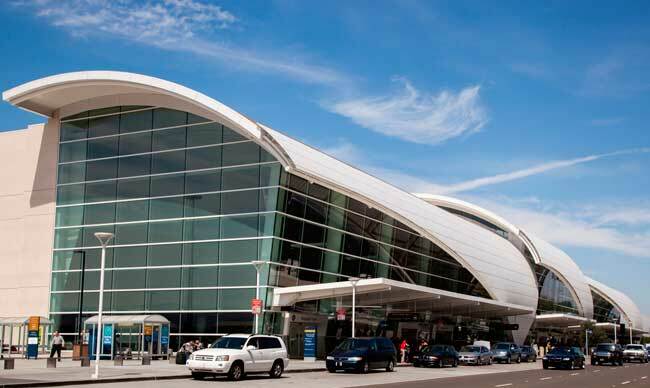 San Jose Airport is named after Norman Yoshio Mineta, who was born in San Jose on 1931. Train: San Jose Airport is not connected to the railway network – Don’t worry, many options to get to the nearest rail stations are available. Bus: Take advantage of the efficient bus network that San Jose Airport has. Many regular buses and shuttles are at your disposal. Taxi: By taxi you can transfer from San Jose airport to downtown within 13 minutes. Car rental: Rent a car through our search engine or to the car rental partners available at any of the two airport terminals. San José, which in Spanish stands for Saint Joseph, is the largest city in Northern California, as an important hub of Silicon Valley, the world high tech and internet industries capital. Given its high living standards, San Jose gained the name of the Capital of Silicon Valley. The city is covered by a great green area, 6,455 ha of parkland and many interesting and beautiful trails, being the fifty walkable city in the United States.